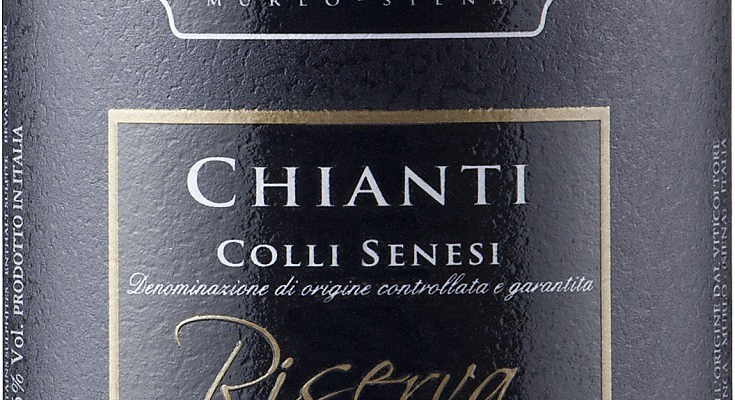 Red fruit and grippy tannins will pair well with any baked pasta dish. Cherry, cranberry and leafy herbs show on the nose. Dark cherry, cranberry, leather, and black tea work well together on the palate. Hint so tea and chocolate covered cherries sneak out on the mid-palate. Tannins are very fine with a nice grip. Drink with baked ziti. Recommended. 88 points. DBH.